The level of study begins from Secondary 1 to Secondary 4. This course is very nourishing for students in the secondary schools up to “N” level and “O “levels conversational level. 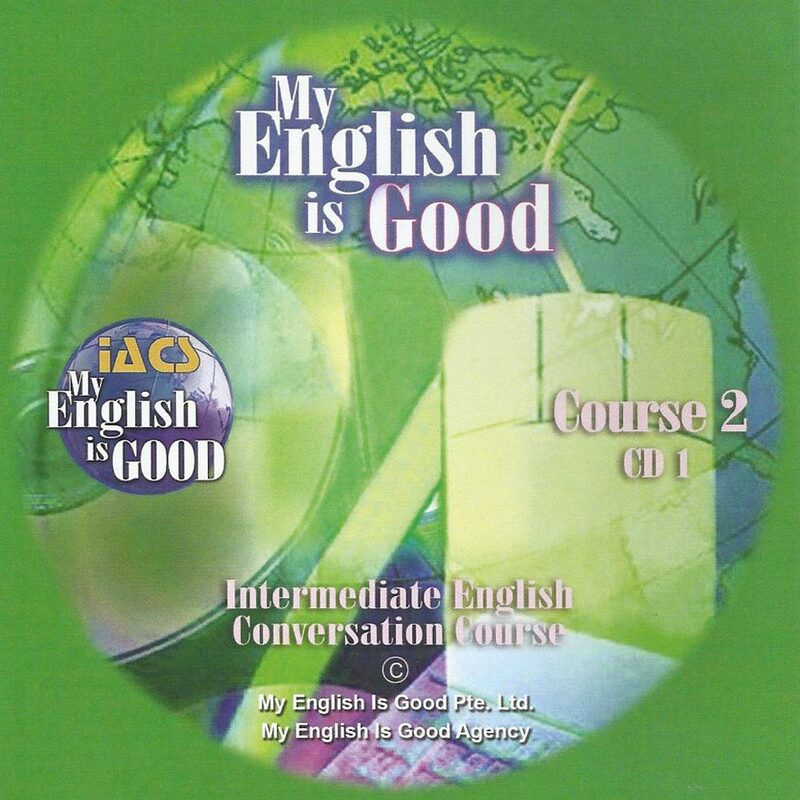 It is also vehemently suitable for those who are working and those who want to upgrade his/her level of spoken English. Available now only in Audio format.